I was super excited to see that I got two items from their skincare line, the Daily Hydration Moisterizer & the Facial Massager. Like I said in my skincare routine post, this moisterizer is the best one I've tried so far. I'm super impressed with it and how flawless it makes my skin feel. I have dry skin and while some moisterizers fix that, nothing compares to how smooth soft this makes my skin feel. I've never had my skin feel so perfect and soft. This retails for $8 and yes, of course, it's worth buying. Go and do so right now! Now for the facial massager... I was suspicious. I was sure it wasn't going to work at all and thought it was going to be a waste of money. I'm glad I was proven wrong though! You use this after moisterizing as instructed and it helps your skin absorb the product faster and effortlessly. It's the perfect size for travelling and it only costs $4. If I wasn't given this I propbably wouldn't have tried it but now I'm glad I did and I recommend it to you guys too. Next up is the lips! I got the Satin Lipstick in Touch of Berry. The name of all the shades start with "Touch of..." and I feel like that describes this lipstick perfectly. It has more of a sheer pigmentation than anything else and even though it's buildable and moisterizing, I'm not entirely convinced on it. Plus, the fact that the packaging is bulky (although beautiful) is not exactly purse or travel friendly. This retails for $5 and I'm sure if you like a touch of lipstick, you'd love this. The palette that I got is not a elf studio palette so I didn't have very high hopes if I'm being honest. 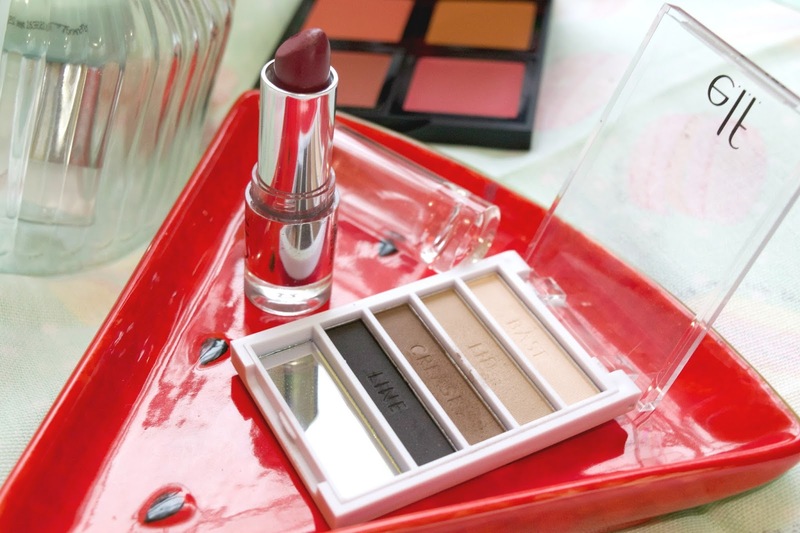 The Flawless Eyeshadow in Natural Matte is a very straightforward palette perfect for people who are new to makeup. Despite all of my doubts on the quality, I tried it out and gave it a fair shot. I was insanely surprised by the pigmentation of it, especially because of my skin color, most neutral matte shades don't even show up on it. I was really glad to be proven wrong! 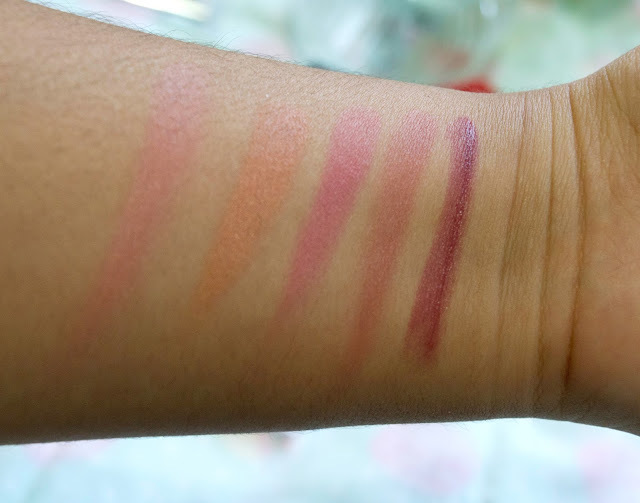 I was super impressed with the quality of these shades that I would recommend it to anyone who is new to makeup or needs some new shades (I really love how they're named by the purpose, it reminds me of the wet n' wild ones!). The only thing I didn't like was the packaging because the shadows are kind of deep and it's hard to get in there with your finger. But other than that it's great and the fact that they're only $2 just can't be beaten. 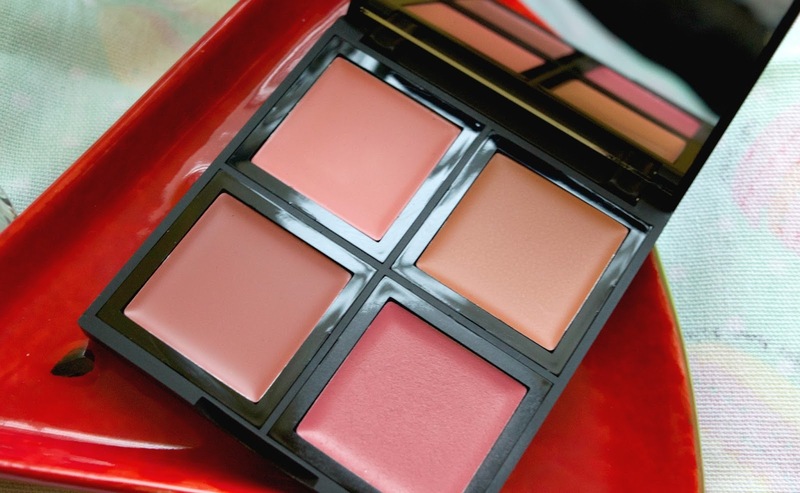 Last but definitely not least is the Cream Blush Palette in Soft. I absolutely adore this item! From the packaging to the quality of the pigmentation and how there's a color for every skin tone, I find this product flawless. I was sort of nervous to get into it because they look a bit dark in the pan but once you put it on is great and most importantly, it's buildable and blendable without being tacky. 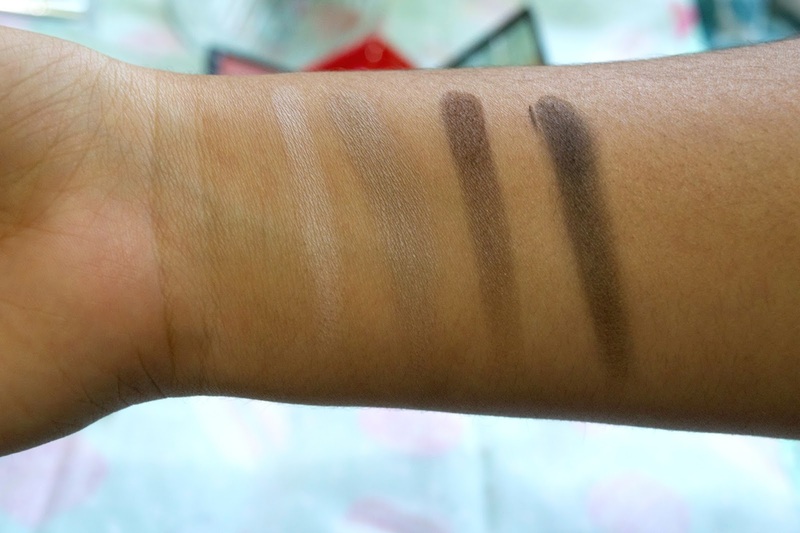 It's perfect for every skintone I truly believe this which is something most blush palettes don't keep in mind. The one thing I don't like is that it's a bit hard to get the palette to open the first few times. I'm a bit better at it now but it takes a while to figure out a good technique so be warned for your nails. This retails for $6 and I definitely think it's worth it. That's it, babes! 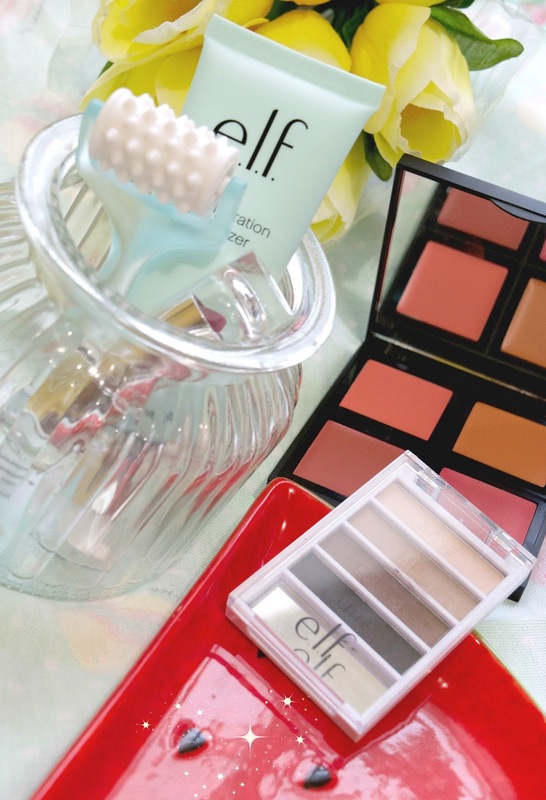 All in all, I was super impressed by all of the new elf products and I really think they've stepped up their game! What are some new from the drugstore products you want them to try for you guys? 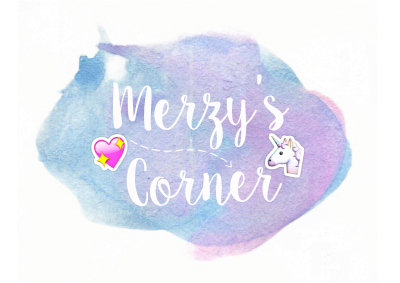 Leave me suggestions down below~ Don't forget to follow my bloglovin' because we're super close to 300 followers! YAY! See you soon, darlings! An 19 year old college student who's currently sutdying Film. 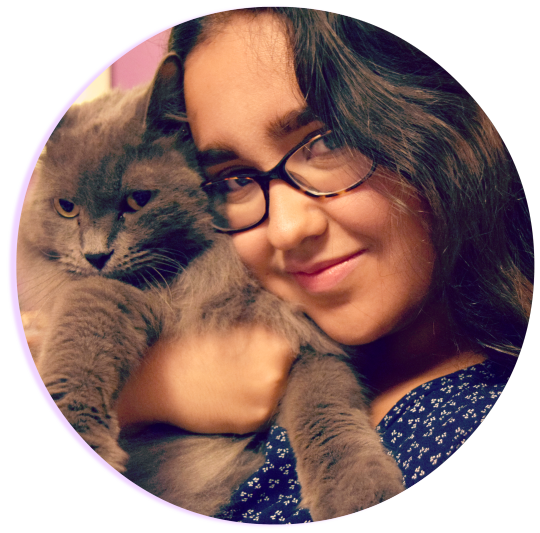 Considers herself a writer, blogger and lover of all things pretty. 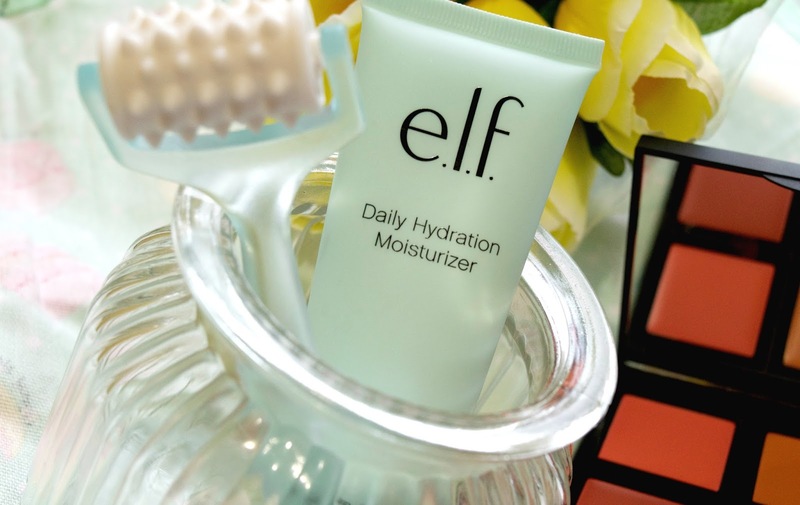 I can't get elf in the UK as far as im aware and it's quite upsetting as some of these products do look and sound really lovely! Don't Miss Out on a single post!